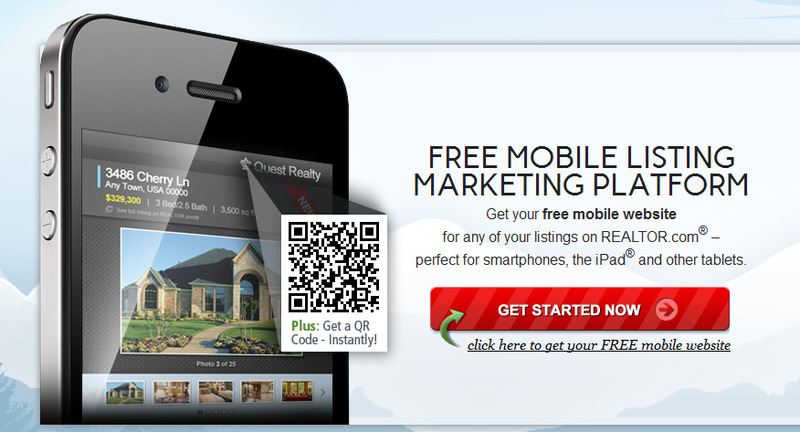 I tried this new real estate listing marketing tool on some of my real estate clients listings and was quite impressed. It only took about a minute to create a really cool web flyer, postcard and property site for each listing. It’s a three step process and you’re done. Select your real estate MLS and then input your MLS login user name and all of your active listings pop up. At that point you select the listing that you want to work with and your basically done. The next screen provides you with a shortened link to your mobile optimized property website which can be used in many different ways to market the property. You can email the link, add it to marketing material, put it on flyers and brochures, the possibilities are endless. You are also given a QR code with the embed code and Printed T-Shirts in Cheltenham, a property listing flyer in PDF format and a printable postcard. Of course, there are tons of additional ways to use this information and data for creatively marketing these property listings online if you are an “out of the box” thinker. Another great feature is the statistics link, once you put that property listing link out there you can go back and see where your marketing was most effective by checking the statistics. I haven’t used the statistics feature yet and I will most likely add my own statistics analyzer to these links for more detailed information. The great thing about this tool is that you can create marketing collateral for your home sellers property within minutes of the listing going live in the MLS, well maybe not minutes, but within minutes of it going live on Realtor.com. At that point the marketing possibilities are limited by your own creativity. I have already come up with five different ways to use the realtor.com mobile marketing tool to market my clients property listings, in addition to what they give you. 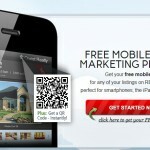 Have you used this free real estate marketing tool yet? What other free tools do you use to market your home sellers property listings online for maximum exposure? I always get excited when I see a blog post title with something in it like “New Free Real Estate Tools” I excitedly click over to read the article only to find that it’s something that I already knew about and tried out. I guess that’s a good thing because it means that I am always ahead of the real estate technology game, which I definitely am. As a real estate virtual assistant part of the listing coordination services I provide is posting my client’s home listings on the many internet listing sites, Craig’s List being one of them. I was alerted today that someone was taking real estate home listing posts and changing them into rentals and stealing rent money from people. A woman who responded to one of my clients listings received a suspicious email response and looked further into it. She tracked down my client and alerted her to the scam. Before I could get on Craig’s List to find out what was going on, my client called me again. Someone had just gone to the address of the listing, wanting to move in. They had paid someone on Craig’s List the rent money for immediate occupancy to this property. I contacted “Abuse” at Craig’s List” and within five minutes the post was removed. This is terrible for the real estate professionals who post their listings on Craig’s List. I have now added another task to my listing coordination checklist, monitor and check internet property posts daily for waisttrainingcenter.com. Even a daily Google search of the address would help to alert you of something like this that may be happeneing. I have Google Alerts set up for every one of my clients listings, you would be surprised as to what comes back through those alerts.